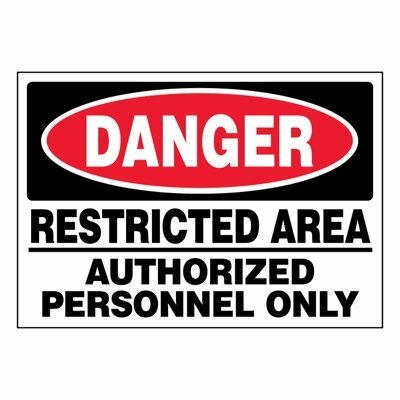 Seton's Access Restricted Signs are backed by our 100% Satisfaction Guarantee! 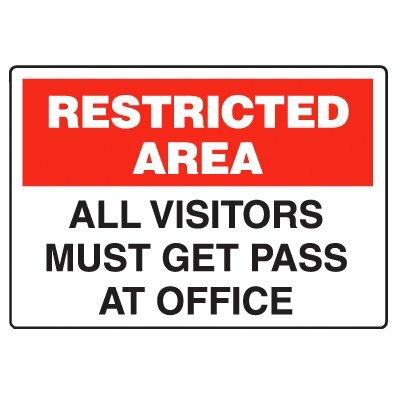 Select from a wide variety of Access Restricted Signs at competitive prices. 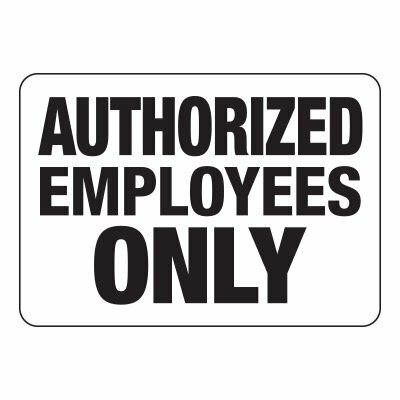 Plus most of our top-quality Access Restricted Signs are in stock and ready to ship today. 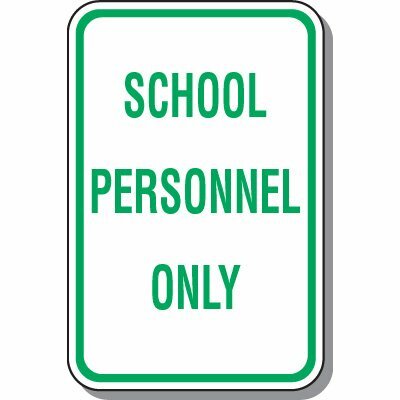 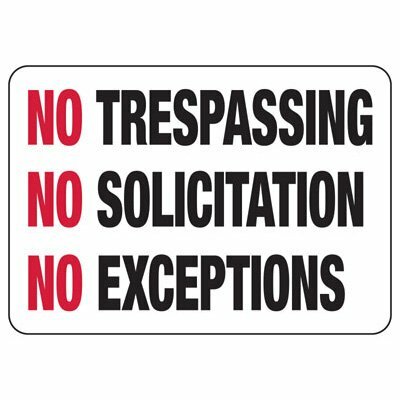 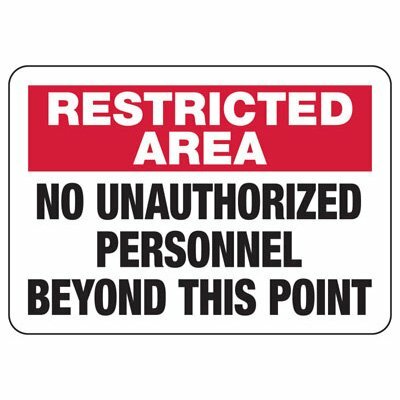 Keep restricted areas marked with high-quality signs to eliminate unauthorized entry and improve your facility’s security. 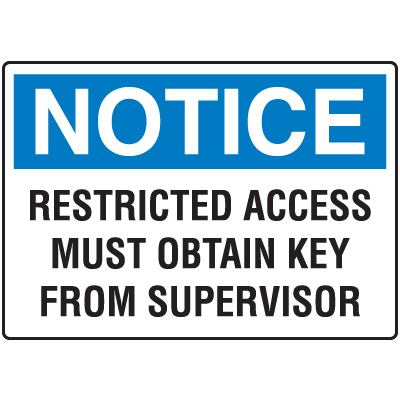 Ensure your warning message is visible by getting the right size, material and reflective option for your sign.